Hello and thank you for looking at our cabins! We bought our first cabi, All About View, in 2007 and thought it would be great to share it with other people. We never dreamed we would buy 2 more cabins and a few beach houses! 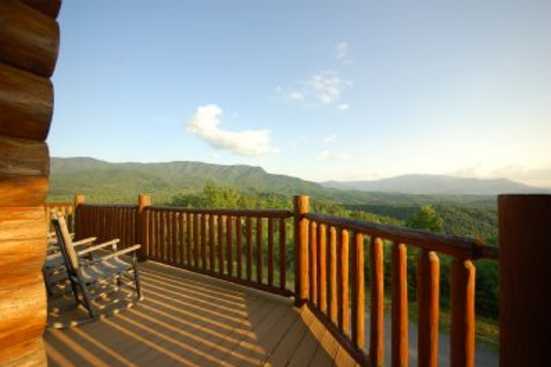 Sadly, we lost All About View in the 2016 fires, but we still enjoy Mountain View Retreat and Smoky Mountain High and love sharing them with families and friends looking for a cabin with great views and many comforts. Both cabins have wonderful views of the mountains and are centrally located so you can explore all that Eastern Tennessee has to offer. They offer pleny of space to share with your family and friends. Each cabin has large outdoor space with plenty of seating to enjoy the views, game rooms, hot tubs, plenty of parking, Wifi and cable TVs throughout the cabins. The kitchens are very well equipped too! Gatlinburg and the surrounding areas have has many great recreational activities to enjoy year round, delicious restaurants, nice people and small town feel. You will never get bored in Eastern Tennessee! 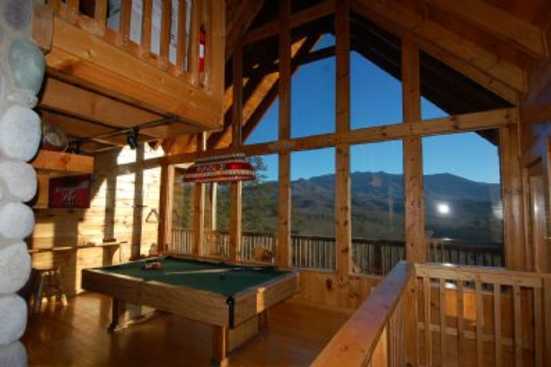 We hope you enjoy our cabins and the Smoky Mountains as much as we do!